Eighteenth Street Orientals Eighteenth Street Orientals Buyers can choose from our extensive inventory of oriental rugs from artisans around the globe, sourced from countries such as Turkey, Morocco, India, Pakistan, and Tibet. Eighteenth Street Orientals is a family-owned rug store that has been providing quality customer service for nearly three decades. Buyers can choose from our extensive inventory of oriental rugs from artisans around the globe, sourced from countries such as Turkey, Morocco, India, Pakistan, and Tibet. 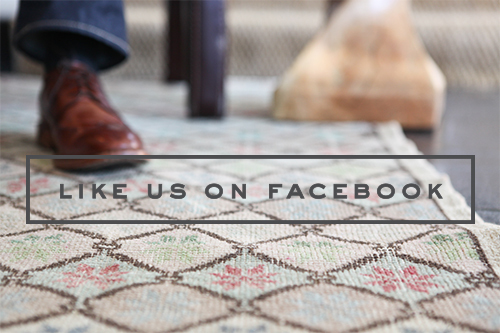 Our extensive collection of hand-knotted rugs is one of the most unique in the Southeast. 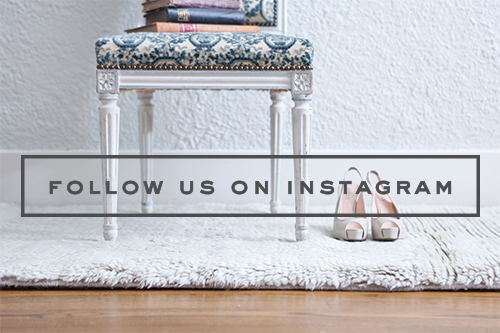 Each of our rugs is personally hand selected to ensure the highest quality of both design and construction. Whether you are looking for a traditional rug, antique rug, or a sophisticated modern design, it can be found at Eighteenth Street Orientals. 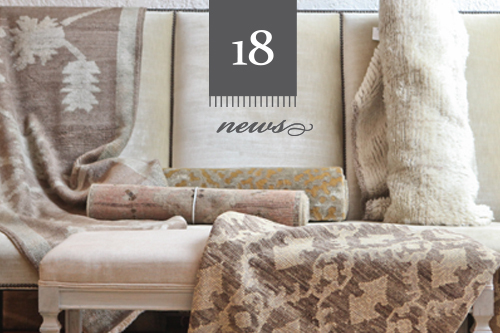 We provide complimentary delivery and in-home consultations to assist you in choosing the right rug to complement your interiors and your lifestyle.